Welcome at Developmental Kinesiology International! Are you interested in natural early childhood development? Would you like to take a look at your own early childhood and learn to recognise patterns in order to balance them with Kinesiology techniques? Would you like to coach and balance other people with the knowledge and techniques we use in Kinesiology to work with early childhood development? Then we invite you to get to know Developmental Kinesiology. 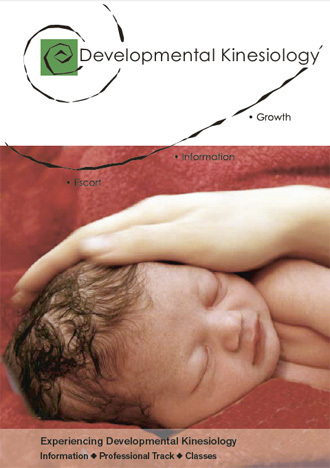 It is the branch in Kinesiology that addresses early childhood development and works on internal and external growth on all levels of life and learning: connect with your inner strength and energy; pursue projects that are dear to your heart; establish clarity in your relationships and in your life. Developmental Kinesiology is registered with the international Educational Kinesiology Foundation.